Welcome to the official Ethereal Aromas Incense Company website! Our staff strives to provide premium specimens of rare incense botanicals from around the world. We originate from Saint Louis Missouri USA and have been providing the best natural resins since 2012. Whether you are looking for 100% natural quality resins or one of our totally unique custom incense creations, we are sure you'll find something just right for you. 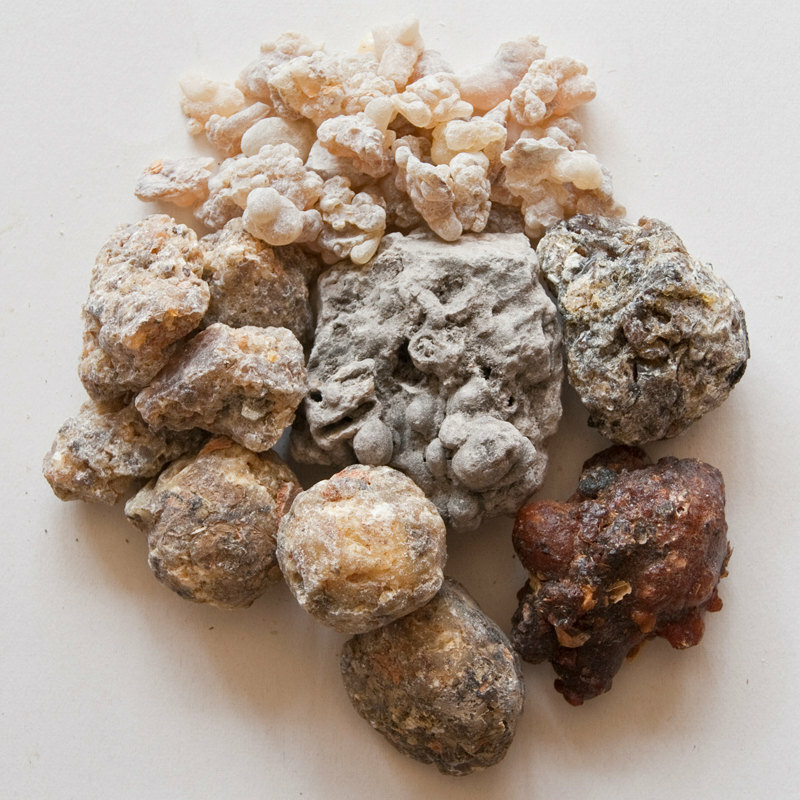 All of our hand-made incense blends are created in small and limited batches. We currently handle the bulk of our orders in person, however we also provide our services through Etsy for our online customers. Feel free to contact us with any questions you may have. We are happy to announce that our products are now available through the Ink'nScents Etsy shop and can be purchased by clicking HERE. We will continue adding products to our shop as the year progresses. You may contact us through Etsy if there is any particular resin you are looking for. Your favorite Santa is back for free photos at the Holidays in Old North! Handmade vintage, arts, and local vendors will be located in the shops along N. 14th Street for all your holiday shopping needs. Caroling groups will provide periodic entertainment, and more! Join Ink 'n Scents from 11am - 4pm at this event. Find unique handmade and vintage holiday gifts at the 4 Hands Brewing Company Holiday Bazaar! Vendors will be located inside the beer hall, so enjoy a beer while you shop. Join Ink 'n Scents from noon - 5pm at this event.